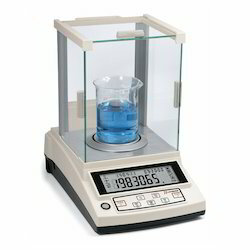 Our range of products include jewelry scale, lab balance, weighing scale, laboratory balances, medium capacity weighing and high capacity weighing scale. 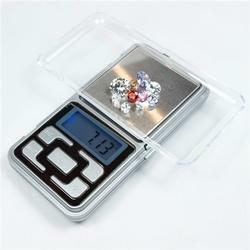 We are providing Jewelry Scale products to our clients. 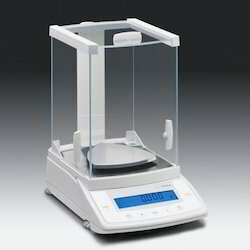 We are providing Lab Balance products to our clients. 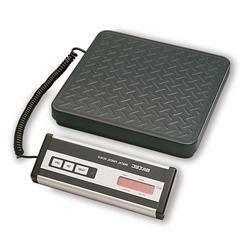 We are providing Weighing Scale products to our clients. 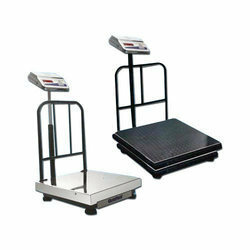 We are providing High Capacity Weighing Scale products to our clients. 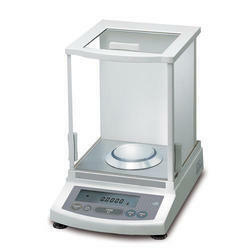 We are providing Analytical Balances products to our clients. 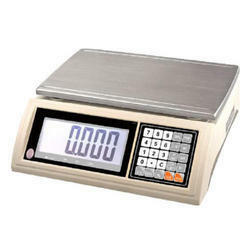 We are providing Electronic Scale products to our clients. 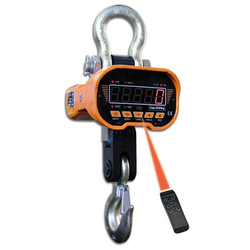 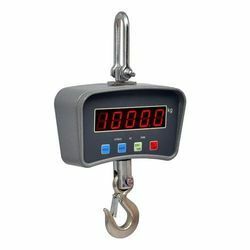 We are providing Crane Scale products to our clients.